Losing a loved one is never easy. Beginning the legal process of distributing their assets and administering their estate adds additional complications to an already emotional time. In Maryland, the legal proceeding to administer a decedent’s estate is known as probate. Probate allows an interested party to settle a decedent’s estate. Probate is initiated by filing a petition for probate to open an estate and appoint a personal representative. 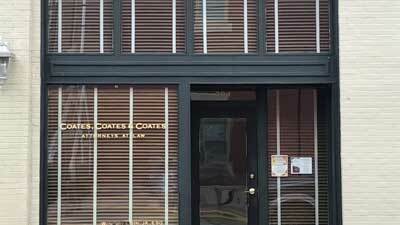 The attorneys at Coates, Coates & Coates, P.A., are experienced in handling both uncontested and contested probate cases. In uncontested cases, an attorney can assist with locating assets, managing creditors, asset distribution, record keeping, and completing all the legal forms required to properly administer the estate. If a probate case becomes contested, our attorneys can assist with assessing the strengths and weaknesses with the issue at the center of the contest and advocating our client’s position in court. Probates can become contested for many reasons, including undue influence in the execution of a will, fraudulent execution of a will, an incompetency issues, and disputes among beneficiaries. The attorneys at Coates, Coates & Coates, P.A., take great pride in offering reliable, experienced probate administration services. 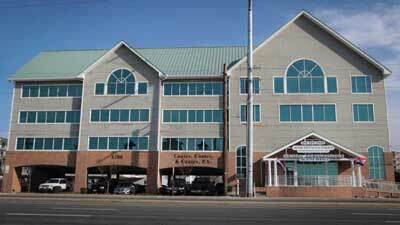 Call our Snow Hill or Ocean City office today to schedule a free consultation.